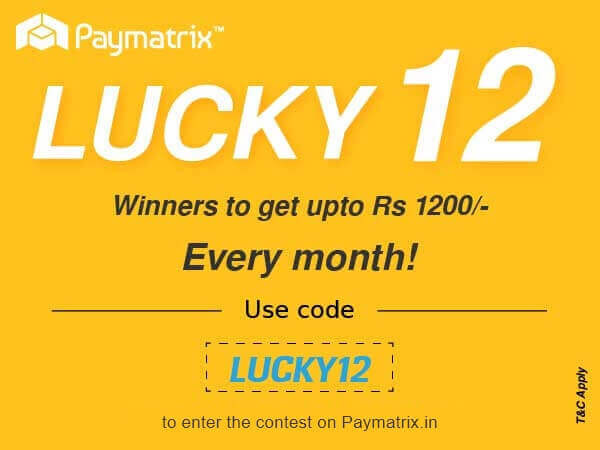 Welcome to Paymatrix, where rent management is made easy and rewarding! 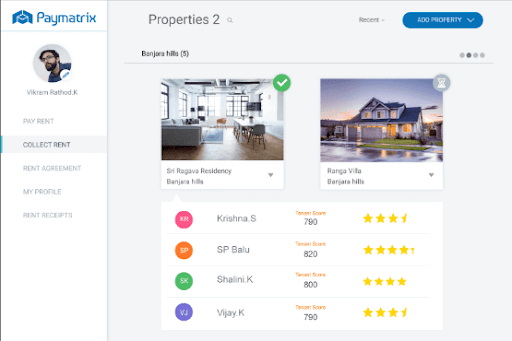 Paymatrix is an analytics-driven property rent management platform connecting thousands of tenants and landlords in India.We automate rent collection process through multitude of payment options, offer customized rental agreements and provide tenant screening services. 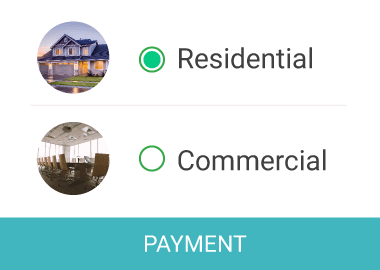 Our platform makes property rent payment and collection simple, transparent and rewarding. 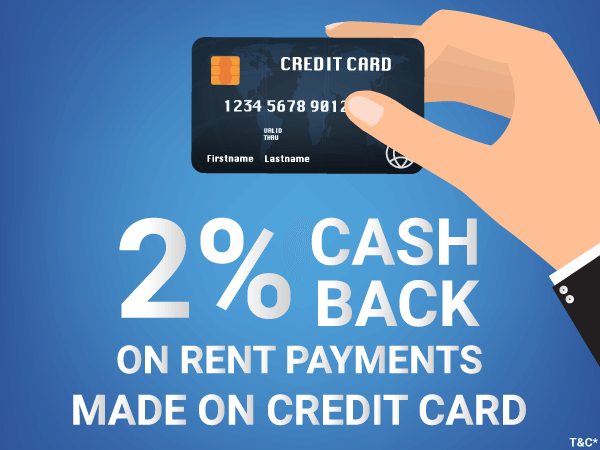 Tenants can pay their rent or rental deposits on credit card and enter into rental agreements online, while landlords can screen potential tenants and avail renters insurance, all at a click of a button. Join us now to streamline and schedule monthly rent payments and collections through our easy-to-use dashboard! Why pay rent with cash or paper cheque? 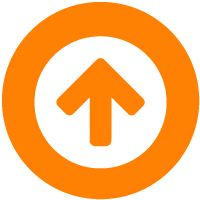 Use Paymatrix to make your next rental payment. 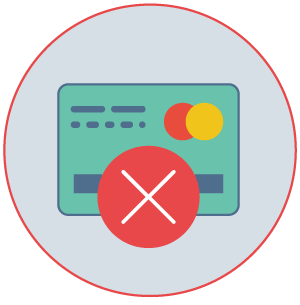 Our secure and automated payment platform allows you to connect bank accounts and make rental payments through Credit card, debit card, E-wallets, UPI & more. No need to run around to get a rent agreement! Skip the queue. We help you create customised rent agreement document online with our ready-to-use templates. 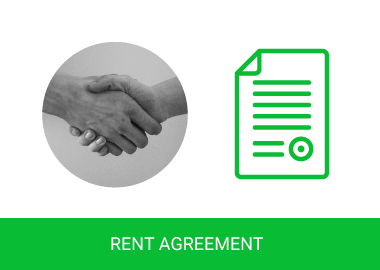 Get a rental agreement now at your doorstep! 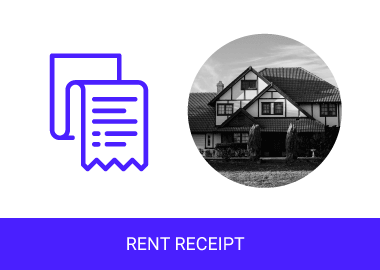 No more fake rental receipts! Save tax through HRA exemption with our authorized rent receipts! Generate authenticated rent receipts instantly and build a detailed rent payment history on our easy-to-use dashboard. 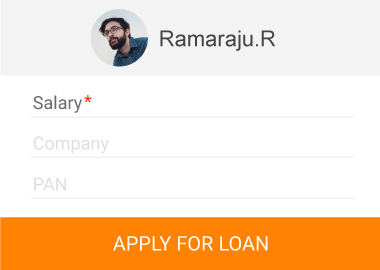 Now, short term loans for rental deposit are made easy through Paymatrix. 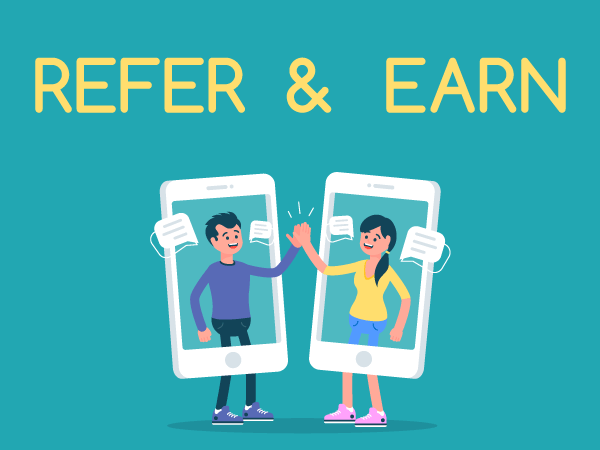 Get easy EMIs on credit card and short term loans from our partnered banks and NBFCs. Tired of reminding tenants about rent? We automate your rent collections, and the money comes straight to your bank account. 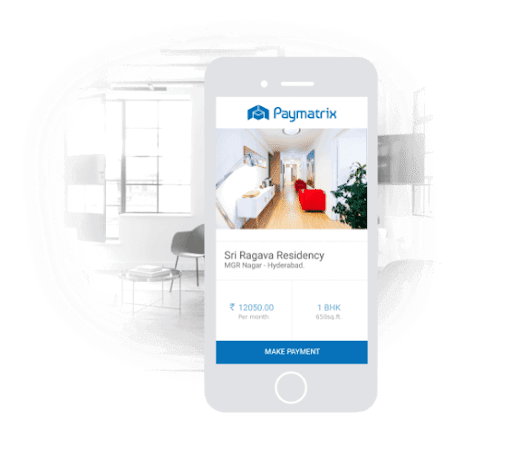 You can set your rent amount, deposit, any other charges all with timelines on the platform.All you need to do is to invite your tenants to pay on Paymatrix. Our proprietary algorithm performs rigorous analysis, that includes credit check along with social, identity and psychometric checks. 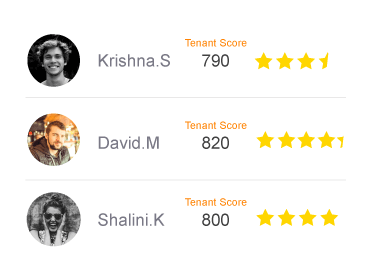 Now you can Screen your tenant applicants with a single click ! We simplify the hassles of documenting your rental agreement. Create customised rent agreements using our templates or simply upload your own rental agreement. We ensure that the agreement is documented well and get it delivered to your doorstep! 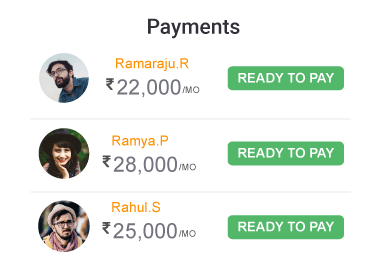 With our interactive dashboard, tracking multiple property rent payments gets simpler .Track rent payment statuses and deposit due dates of all your tenants on a single screen. Never worry about handling cash or paper cheques again ! 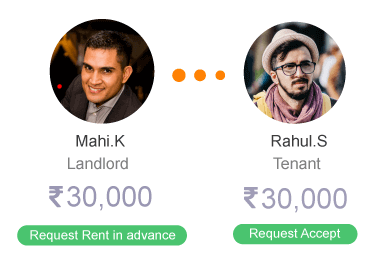 Finally we now have a startup addressing intricate problems in the property rental space in India. 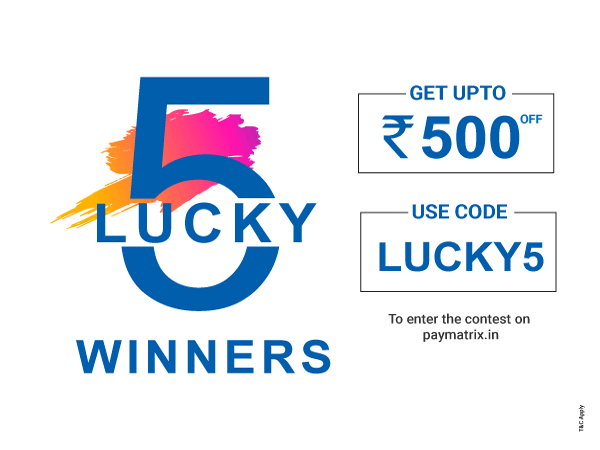 PayMatrix is revolutionizing how rentals are paid in India. No running around for rent receipts to claim your HRA anymore. Also payment through credit card is a blessing in times of cash crunch ! Now it's time to save more on your Monthly rent payments. Get started now!